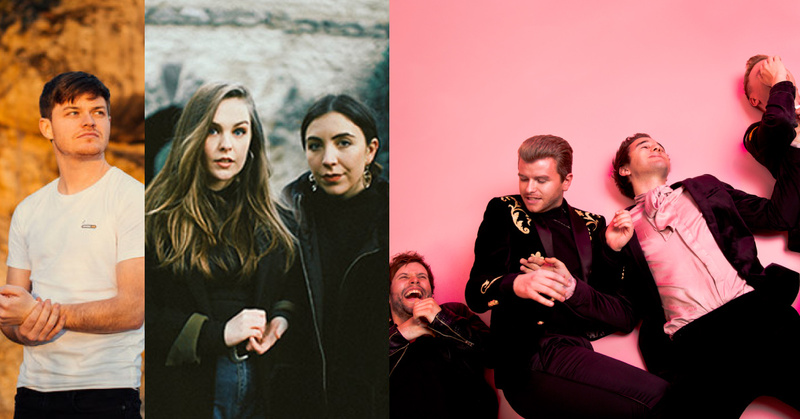 Galway International Arts Festival and Róisín Dubh are delighted to add three more names to this summer’s 2019 Heineken Big Top line-up. 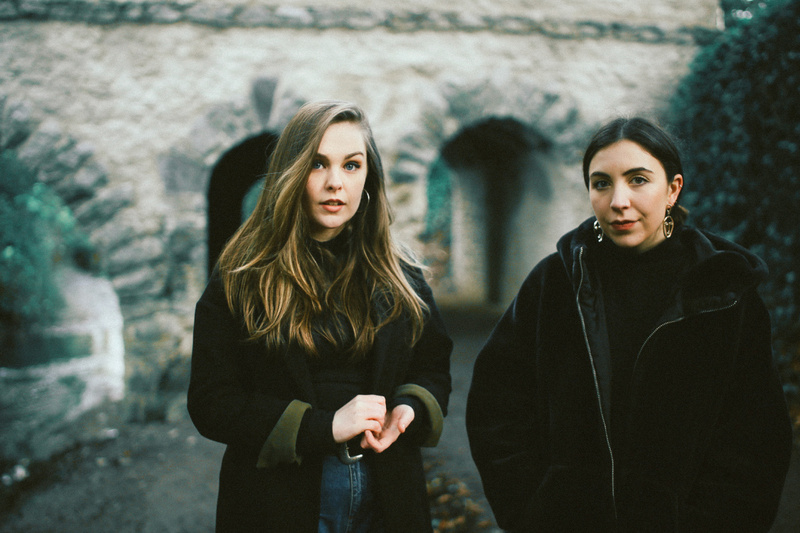 Saint Sister, who made waves with their 2018 debut album Shape of Silence, will open for Bell X1 Friday 19 July. On Saturday 20 July, breakthrough Dublin 4-piece Wild Youth, who have stormed the radio charts with their hit singles ‘Can’t Move On’ and ‘Making Me Dance’, will open for The Academic. 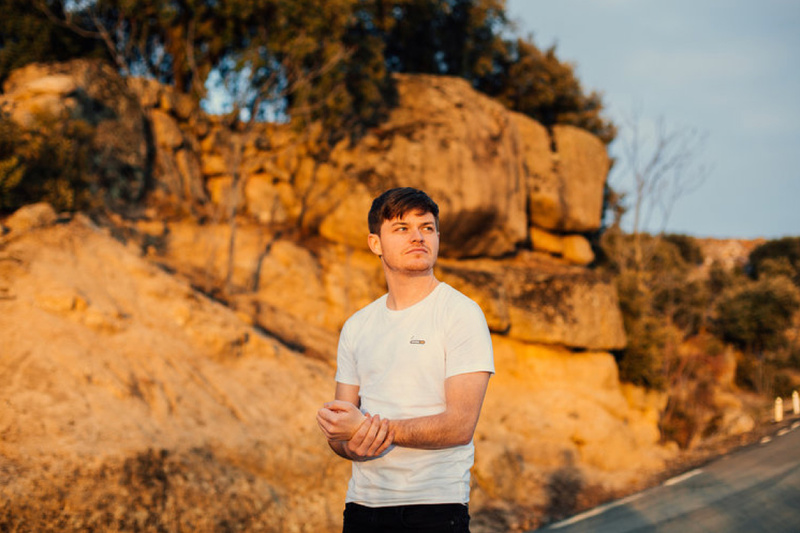 On the closing weekend of the Festival, two-time Choice Award nominee Daithí, together with his live band, will open for ORBITAL 27 July. Described by Clash Magazine as ‘Bursting with colour and precocious potential’ rising indie-pop act Wild Youth burst onto the scene last year with their contagious hit ‘Can’t Move On’. They followed this with their debut EP ‘The Last Goodbye’ which incredibly reached number 5 on the Irish Album Chart and led to a sold-out Irish tour, including their own show in Dublin’s Olympia Theatre. 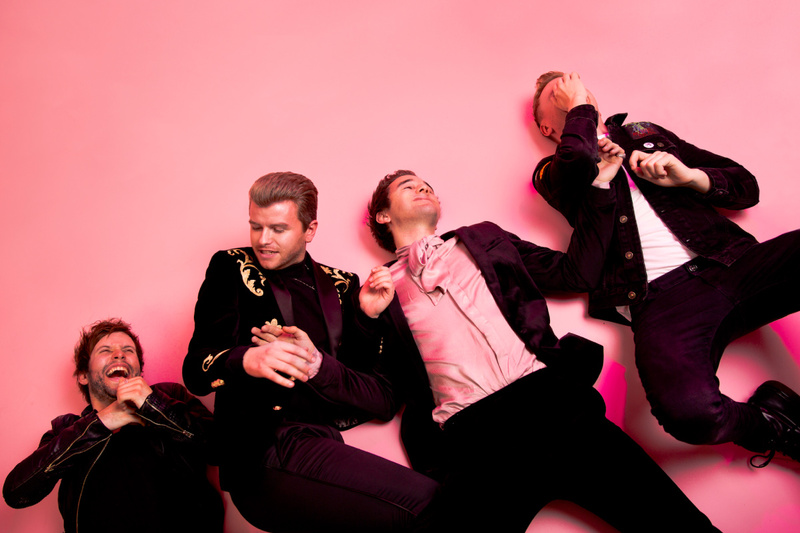 With their latest single ‘Making Me Dance’ already looking like one of the year’s pop hits, a performance at London’s Royal Albert Hall under their belts and shows with Mumford & Sons to come, Wild Youth are certainly living up to their moniker as 2019s one to watch.